In this section we explain about Forex trading market orders, one of the most commonly traded Forex orders. Online Forex trading investments are bought or sold using Forex trading orders. Investor should be familiarized with the different types of Forex orders, so they can protect them and insure more profits in the long run. What is a market order? A Forex market order is an order to engage in Forex currency trading immediately, buying and selling the currency for the best available price. If you are buying the Forex currency, you will pay according to the ask price. Otherwise, if you sell the currency, the price will be set near the bid price. Because the online Forex trading market is always changing and fluctuating, the price for which the market order will be executed is not necessarily the last traded price. The Forex trading bid and ask prices can deviate considerably, depending on the stability of the Forex currency. When are market orders favored over other orders? 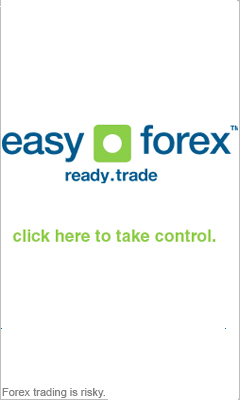 Investors that want to sell or buy foreign currency without delay prefer to trade in Forex trading market orders. Even though Forex traders don't have the exact price at which the transaction will be executed, they can be fairly sure the currency transaction will be executed close to the bid and ask price. This is why Forex trading market orders are recommended for the more stable currencies, such as the EUR/USD quote. Placing the right Forex trading market orders also entails finding the best forex trading software, one that will have other orders as well and that will allow you to place the order in the simplest and easiest way possible.